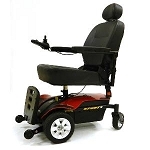 CALL 815-444-8870 TO SPEAK WITH A SALES ASSOCIATE TO FIND THE RIGHT CHAIR FOR YOU. 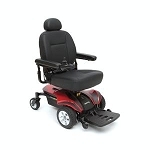 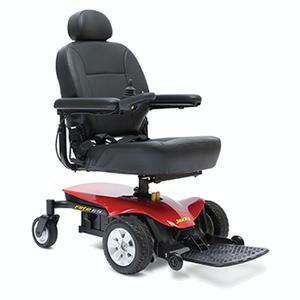 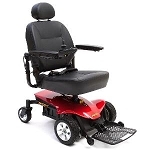 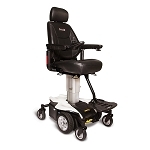 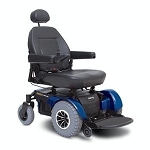 POWER CHAIR IN STOCK AT STORE TO TRY! 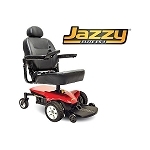 LOWEST PRICE ONLINE PLUS WE'RE A PHYSICAL STORE TO GO TO IF WARRANTY AND REPAIRS ARE NEEDED.